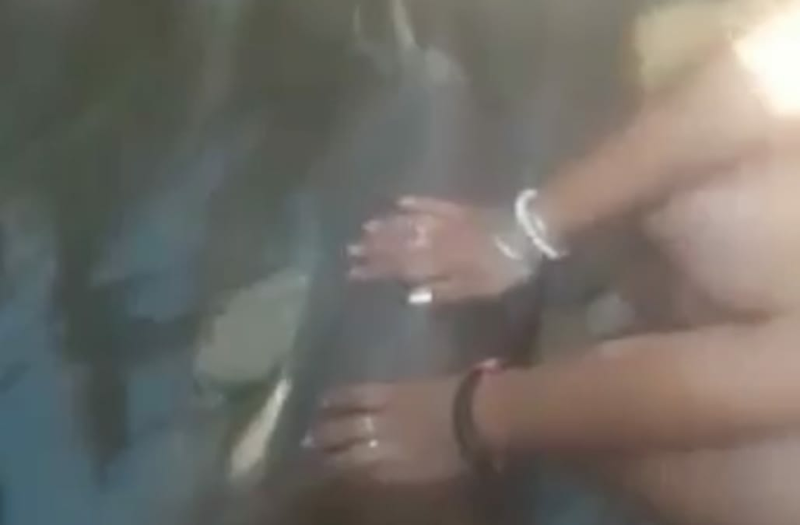 Could people please stop dragging dolphins from the water in order to take selfies with them? Another baby dolphin has died in Argentina after tourists ripped it from the ocean and mobbed it to touch it and take snaps with it. A YouTube video shows beachgoers in San Bernardo, about 200 miles south of Buenos Aires, standing and kneeling to pet the small animal. "They let it die," Claudia, one observer quoted in the newspaper La Capital told C5N news channel. "It was young and came to the shore. They could have returned it to the water, in fact, it was breathing, but everyone started taking photos and touching it. They said it was already dead." It's the second such incident in Argentina over the past year. A similar episode happened last year when a young dolphin was mobbed and left for dead in the resort of Santa Teresita. Twitter just isn't enough. President Trump takes to Snapchat.